The first step is by far the most tedious. You shouldn’t muck around on the web unless your copy of Windows is fully patched and up to date, period. Now for the bad news: Depending on how long your PC sat on the retail shelf, this could take minutes—or hours. Either way, it has to get done. Windows Update in Windows 10. First, make sure your PC’s connected to the Internet. In Windows 10, open the Start menu and head to Settings > Update and security > Check for Updates. Your system will search for updates, and find some. Download and install them, then reboot your computer and do it again… and again… and again… until the update check fails to return new entries. Hopefully it won’t take too long, but in worst-case scenarios updating a new computer can take an hour or more. Surfing the web in an unfamiliar browser is like trying to tango while you’re wearing someone else’s shoes. It can be done, but it ain’t pretty. Here are direct links for Chrome, Firefox, and Opera if Edge isn’t your thing. Chrome has been our go-to pick for years, but after Firefox's exhaustive overhaul in 2017, the duo share top honors in PCWorld’s best browser showdown. If your tastes lean more exotic, you could always dabble with one of these 10 obscure, highly specialized browsers, too. Now that you’ve slipped into something more comfortable, it’s time to get your security ducks in a row. 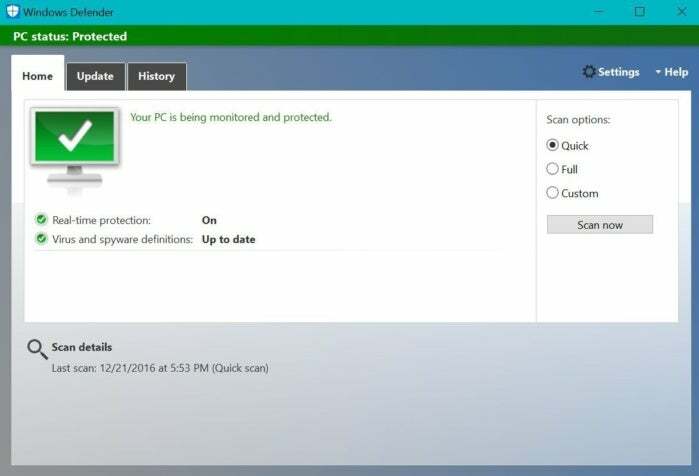 Windows Defender in Windows 10. Windows 10 ships with Windows Defender enabled by default unless your laptop or desktop includes a third-party antivirus trial. Defender is a solid, if not overly detailed security solution that’s dead-simple to use and probably good enough for most people. It isn't the most full-featured anti-malware solution out there, though. You can’t even schedule scans! PCWorld’s guide to the best antivirus for Windows PCs can help you find all the right tools to keep your PC protected. We also have a guide to building a solid free security suite, but it takes more legwork and hassle than premium antivirus options. 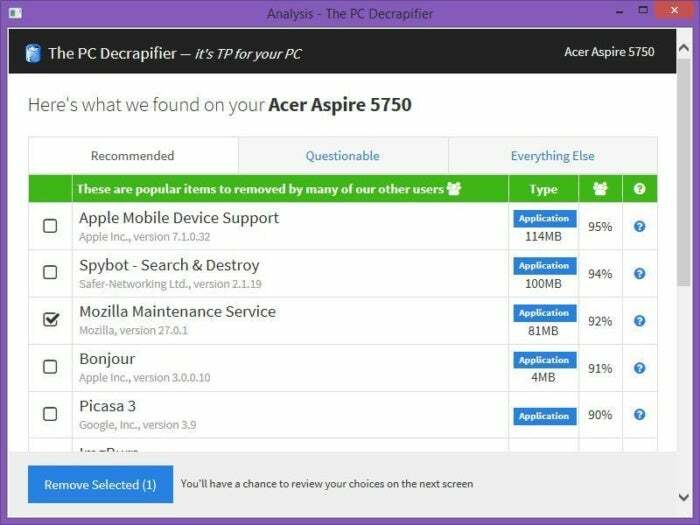 With your defenses up, it’s time to start shoveling the crap out of your PC. This tool will wipe out any product keys or digital licenses associated with that software too, so if you want to keep some of the software being blasted away (like Office, say), be sure to jot down the product key before using Microsoft’s fresh start tool, using something like Belarc Advisor to find it. Why’d we scrape all that junk out? To make room for your own stuff, silly. New hardware just begs for software to match! Head towards Ninite when it comes time to actually install all that software. Ninite is sort of like an anti-PC Decrapifier—it lets you install numerous free applications of your choice all at once, even going so far as to automatically disable the bundled crapware that many free programs try to sneak in as part of the installation process. It’s a wonderfully handy tool that takes the pain out of loading up a new PC. After all that, your PC is finally ready to rock: It’s safe, up to date, scrubbed free of junk, and full of software fine-tuned to meet your specific needs. The end is in sight! But we’re not done juuuuuust yet. 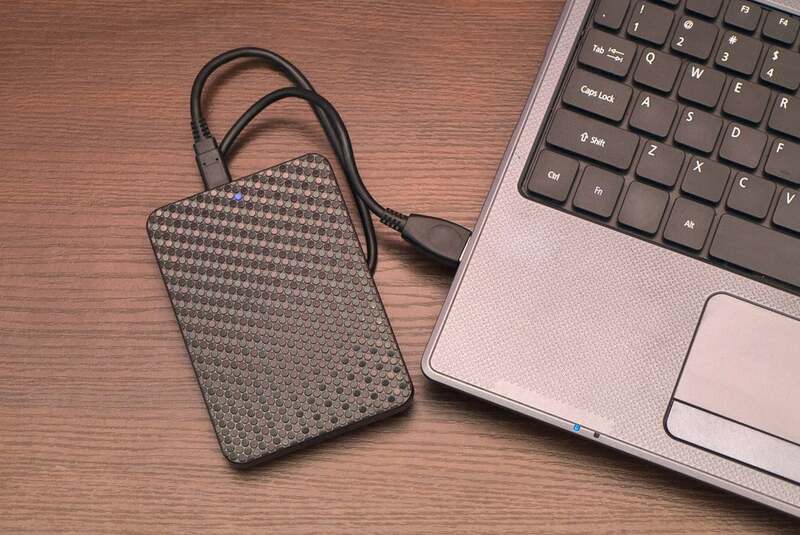 Now that your PC’s in fighting shape it’s an ideal time to create a clone or image of your primary hard drive—the one Windows boots from—and save it to another hard drive. A clone or image creates a snapshot replica of your drive, which you can use to boot up Windows if your primary drive gives up the ghost. Having an image of your system in its current updated, bloatware free, customized state prevents you from having to do all that legwork over again if you ever have to reinstall Windows for any reason. So what’s the difference between a clone and an image? Essentially, a clone creates an exact copy of your hard drive on another drive—files, master boot record, and all. The clone consumes the entire hard drive, but it’s plug-and-play if you ever need to use it. Images, on the other hand, create a single, mammoth file containing all the stuff on your PC. It takes a bit more work to get an image backup ready to roll after a disaster, but you have more flexibility in how you store it, since it’s essentially just a great big file. Lincoln Spector has a more detailed comparison if you’re interested. There are excellent backup tools available that let you create clones and images, which we cover in detail in PCWorld's roundups of the best Windows backup software and best online backup services. If you don't mind performing more technical gruntwork to save some cash, we explain how to use Windows’ native imaging tool step-by-step in PCWorld’s guide to creating a free, foolproof backup system. Use something though. Regular backups are your data’s only savior if disaster strikes. This step isn’t for everyone. Few things can introduce troublesome ghosts in your machine faster than a driver that refuses to play nice for whatever reason. If your from-the-box desktop PC is working fine and you only ever plan to perform basic tasks like surfing the web, working with Office, and stuff like that, feel free to forget your computer even has drivers and keep on keeping on. Windows Update should’ve snagged reasonably new drivers for your hardware anyway. 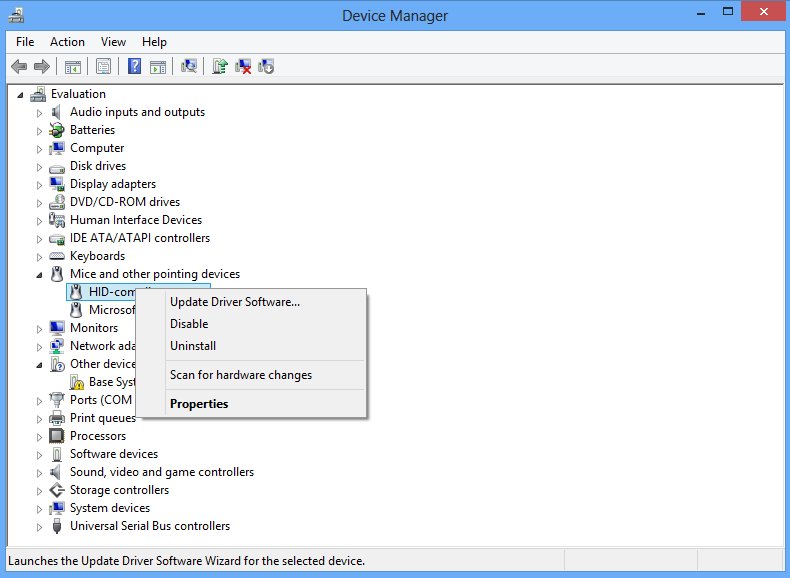 You’ll spend some time staring at the Device Manager if you built your own PC and need to update your drivers manually. But if you cobbled together a DIY rig or are rocking a gaming machine, it’s a good idea to see if newer drivers are available for your hardware. 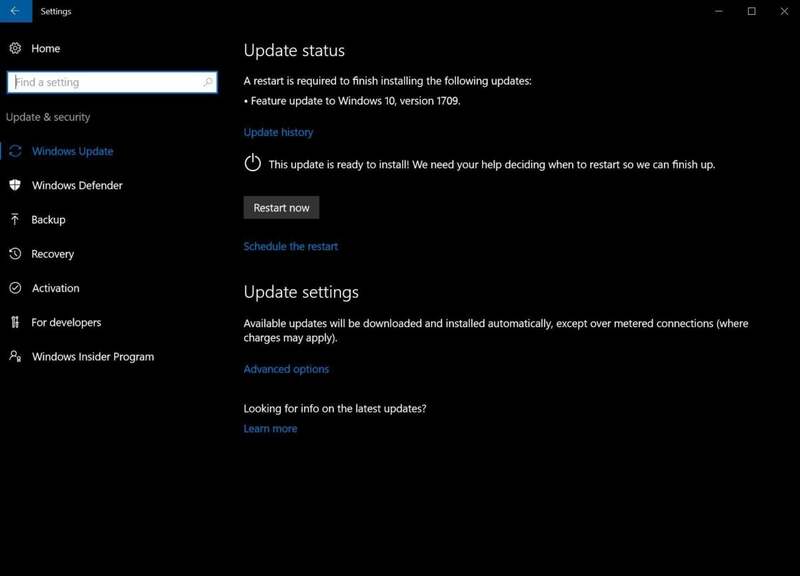 Windows Update isn’t always on the bleeding edge of driver updates, and new drivers for, say, your motherboard or network card can provide beneficial feature and performance updates. Gamers will need to update their graphics card drivers fairly often to ensure optimal performance in the newest games. PCWorld’s guide to updating your Windows drivers has all the info you need to proceed. It was written for Windows 8, but if you search for Device Manager in Windows 10, all of the same steps outlined in the article still apply. If a driver does somehow manage to bork your PC, fear not, as Windows automatically creates a System Restore Point when you install new device drivers. And if true disaster strikes in some bizarre, extreme case, you’ve got the backup image you’ve created—right? Now that all the hard work is done, take time to learn all the nooks and crannies of Windows 10—there’s an awful lot of surprisingly powerful, downright helpful tools and tricks hidden in its depths. 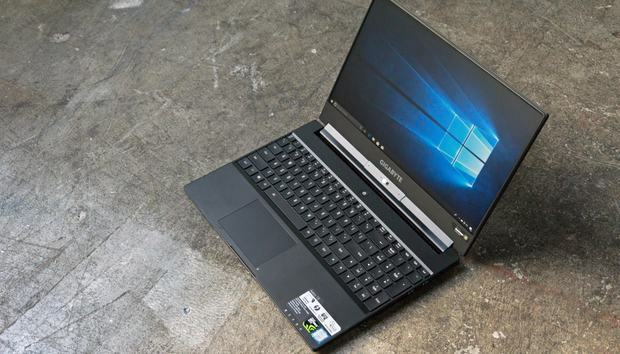 PCWorld has guides on the best Windows 10 tips and tricks, a plethora of power tools for enthusiasts, and less flashy fresh features that eliminate everyday headaches. Bookmark them all and browse through them at some point. You’ll pick up a lot of helpful knowledge. At this point you’re pretty much ready to roll. Sure, there are some other tasks you should perform, such as moving over files from your old PC and saving the product keys for Windows and your other installed software (again, Belarc Advisor rocks for that), but you can do all that at your leisure. For now, just bask in the glory of owning a new PC, secure in the knowledge that it’s fully optimized, protected against attack, and recoverable if disaster strikes. Enjoy! And if you’re migrating over from a previous computer, be sure to check out PCWorld’s tips for breathing new life into an old PC and 10 shockingly cheap PC upgrades. Just because a machine’s being retired doesn’t mean it’s junk.